Kama Ayurveda’s Anti Acne Face Pack is an effective mix of Vetiver, Ashwagandha, Red Sandalwood, Coriander, Lodhra and Liquorice. The pack works as a treatment for acne, pimples and helps to reduce scars and dark circles. Ashwagandha decreases inflammation and prevents ageing. 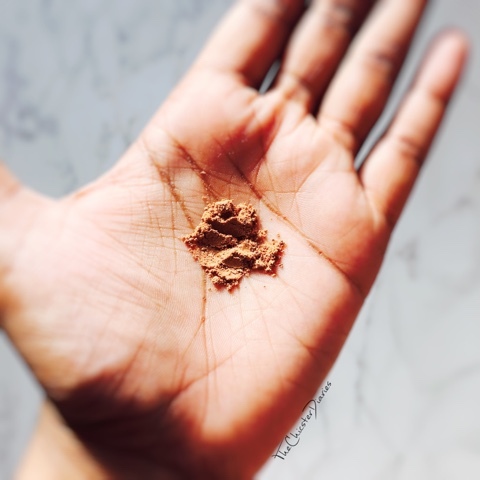 Red Sandalwood brightens the skins complexion. The antibacterial properties of Coriander seeds acts as effective treatment for blackheads and prevents hyper pigmentation. The word Nimrah in Arabic means Pure and this being a 100% natural and free of Parabens product stands true to its name. The product is housed in an elegant tub packaging with a wooden spoon in it that makes the application process convenient and hygienic. Also, the product has a subtle ayurvedic scent that gives me a spa like feeling on application. The product has an impressive list of natural ingredients like Vetiver, Ashwagandha, Red Sandalwood, Coriander, Lodhra and Liquorice. Ashwagandha decreases inflammation and prevents ageing. Red Sandalwood brightens the skins complexion. The antibacterial properties of Coriander seeds acts as effective treatment for blackheads and prevents hyper pigmentation. So basically this face pack not only helps treat acne but also helps to reduce scars and dark circles. 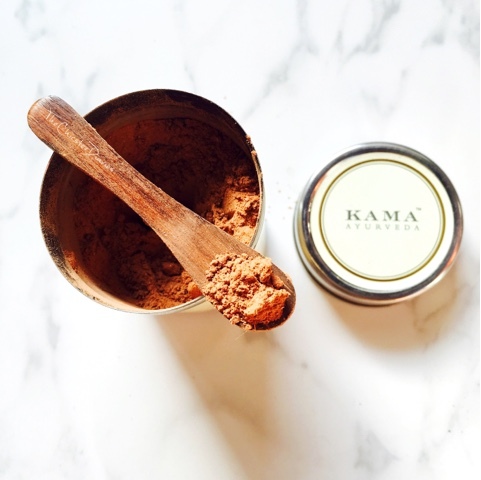 While making the face pack I usually take two spoons of the product along with the Kama Ayurveda Pure Rose water(buttermilk can also be used) and apply a thin layer of it evenly on my face. On application the product dries within a few minutes and does not cause any sort of irritation or discomfort. However, I do keep spraying rose water at intervals to keep the mask moist and then gently remove it with lukewarm water after 20 minutes. Post application my skin felt smooth and supple and I even noticed that my skin had a healthy glow immediately after a use. 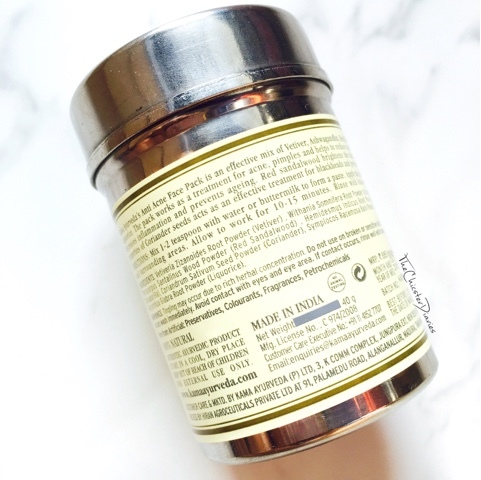 The mask had sufficiently hydrated my skin but at the same time it even got rid of the excess oil on my otherwise oily T-zone. This pack helps deep cleanse, nourish, protect and the slightly coarse texture also helps me gently exfoliate. An add on feature would be that it also helped me a lot in reducing my unwanted tan to a great extent. 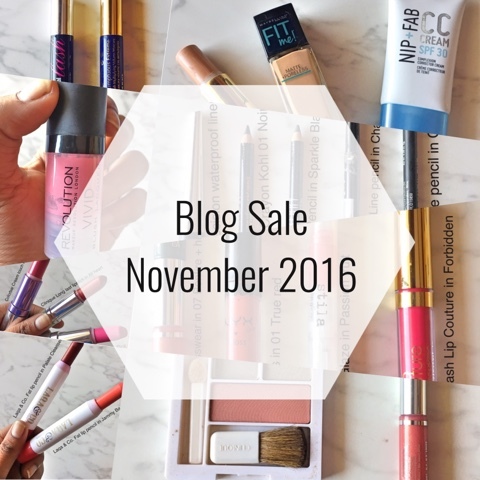 Hope you liked my today post? 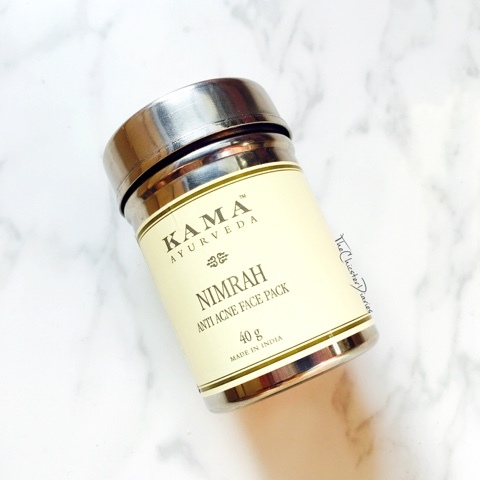 Do let me know in the comments section below if have you tried any face packs from Kama Ayurveda and what was your experience? Also which is your current favourite face mask? looks like the products from KAMA AYURVEDA are very good! everybody keeps raving about dem...wud love to try this product! great review love. This sounds amazing. 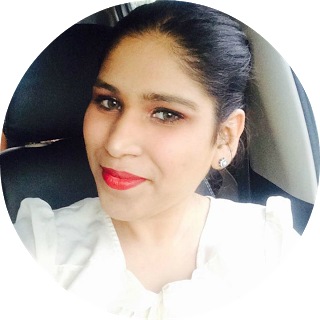 I have their mridul soap free cleanser and I love it. Got to try their anti acne face pack as well. Extremely expensive and effective. The packaging bears striking resemblance to Khadi packs and powders. Great review! 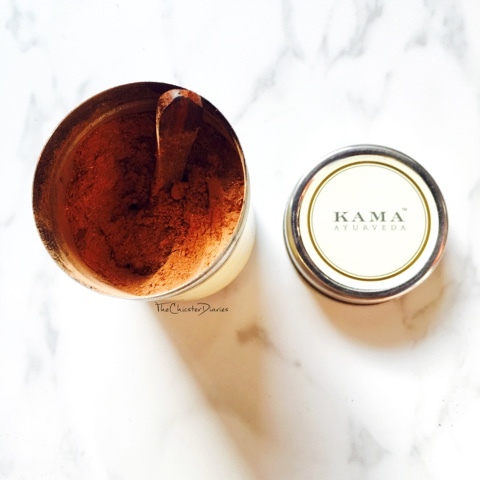 I really adore Kama Ayurveda products!! they are the best..great review!!! I want to try this so bad! I love natural remedies. Kama products are really very tempting.I have used their night cream and its hands down works superb. I love Kama Ayurveda Products! They always have a great effect on my skin and/or hair. 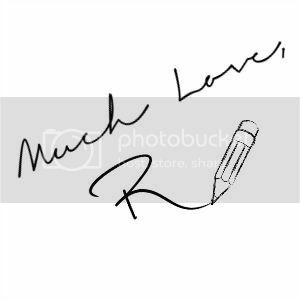 I just love the brand! Finest Multani Mitti is the oldest secret to clean and nourish your skin from within to add a graceful glow thereby removing excessive oil, acne and acts as a soothing face treatment powder. It is an effective remedy to remove the dark spot and fine lines.